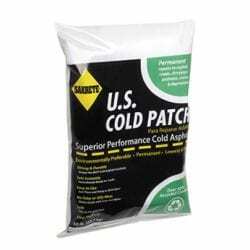 Ready-to-use patching products for instant repairs on asphalt or concrete pavements. 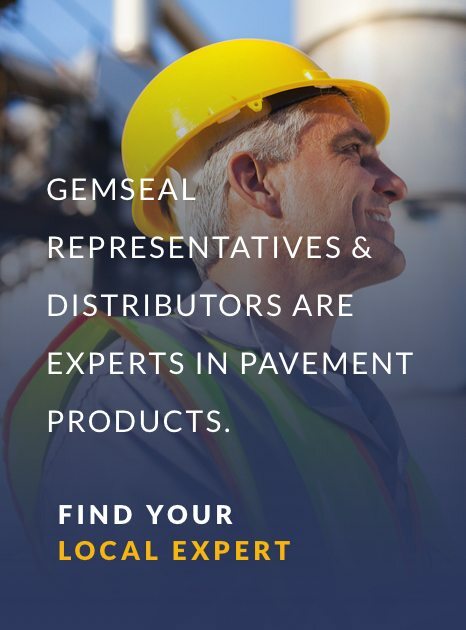 GemSeal offers a variety of patching products that can be used to repair potholes, joints, utility cuts, patches, and edge breaks on roads, bridges and other types of pavements. We offer easy-to-use, cold-applied materials as well as premium hot-applied repair options. We also sell and rent application equipment to enable quick and easy repairs that are user friendly to both your crews and budgets. 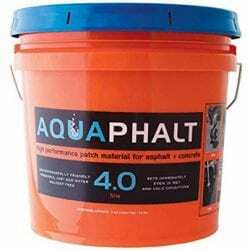 Aquaphalt™-Sustainable cold mix is a revolutionary, high performance, flexible, reactive cold mix asphalt repair product for use in repairing asphalt and concrete road surfaces. in roads, streets, parking lots, and other blacktop surfaces. 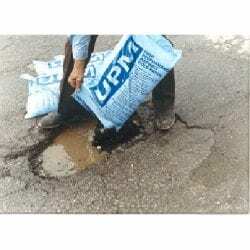 UPM® Permanent Pavement Repair Material is high-performance cold mix asphalt repair material that can be used by municipalities and highway contractors to fill potholes year-round. 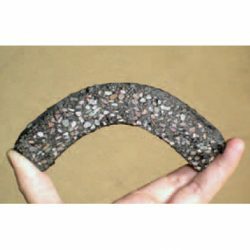 Right Pointe’s Pave Patch-Black is a hot applied, black colored, single package, ready-to-melt patching compound used to repair asphalt and concrete pavements. 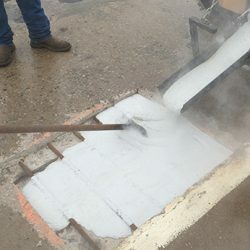 Right Pointe’s Pave Patch-Gray is a hot applied, gray colored, single package, ready to melt mastic patching compound used for the partial depth repair of concrete pavements.